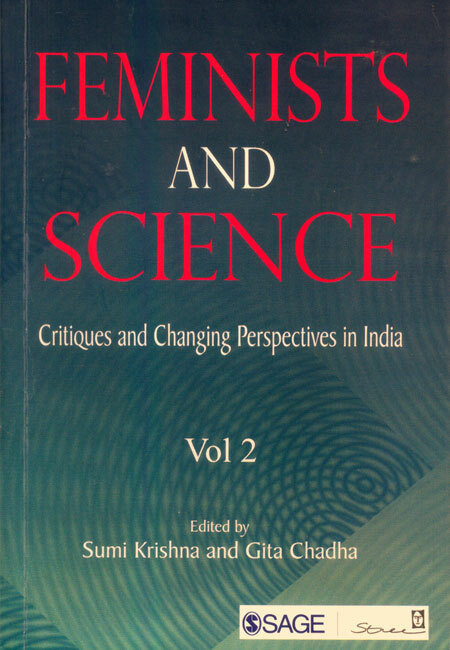 Feminists and Science, volume 2, critiques the relationship between science, gender and patriarchies in the Indian context from multi-disciplinary perspective. This volume addresses the complexity of local knowledge and the politics of knowledge-making, interrogates how creativity and the practices of science are gendered, explores the methodologies of doing science differently and moves towards a more inclusive pedagogy. 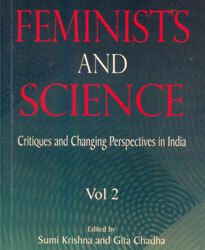 It draws upon the experience of how science and technology have impacted Indian women, going beyond the problems of women scientists in institutions, and offers a pioneering contribution to both science and women’s studies.